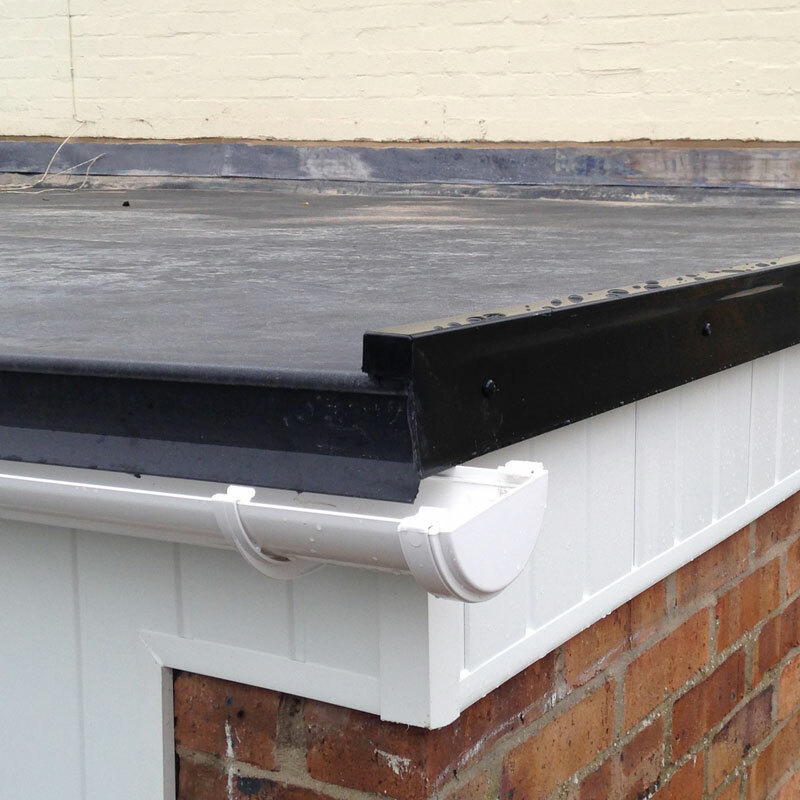 By replacing old fascias, sofits and guttering will freshen up appearance of your home. We use compressed PVC which is extremely long lasting and doesn’t dent or mark like the foam filled alternative. Because we buy large quantities of materials we are confident our prices will not be beaten.